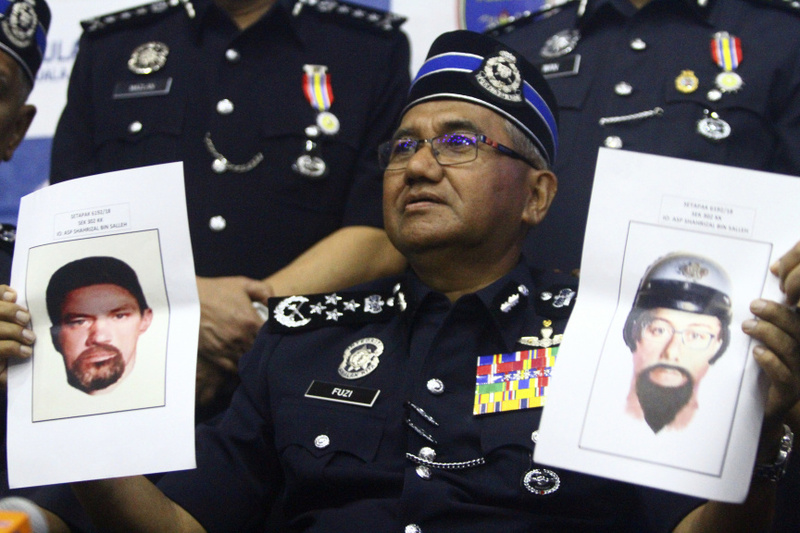 KUALA LUMPUR, Malaysia (AP) — Malaysian police on Monday released images of two suspects in the killing of a Palestinian engineer and said they appeared to be European or Middle Eastern, fueling suspicion that the slaying was an Israeli assassination. Gaza's ruling Hamas militant group has accused Israel of being behind Saturday's shooting of Fadi al-Batsh, an important member of Hamas. Israel has neither confirmed nor denied involvement. Fuzi said the images have been displayed at all exit points in the country but said it was unclear if the men had fled Malaysia. Police said al-Batsh, 34, was hit with 14 bullets by the two assailants, who shot from a motorbike as he was heading to a mosque for dawn prayers in a suburb near Kuala Lumpur. Police said security video showed the suspects had waited for him for almost 20 minutes. Hamas initially stopped short of blaming Israel, saying only that he had been "assassinated by the hand of treachery." But later its top leader accused Israel's Mossad intelligence agency of killing al-Batsh and threatened retaliation. A string of Israeli officials have neither confirmed nor denied whether Israel had a hand in the death. Several noted, however, that Israel is routinely blamed for such assassinations even when it is not involved. Several Israeli Cabinet ministers welcomed the killing, regardless of who was responsible. Defense Minister Avigdor Lieberman suggested in radio interviews Sunday that al-Batsh may have been killed as part of a rivalry between Palestinian militants. Israel has a long history of being accused of targeting wanted Palestinian militants in daring overseas operations and has been linked to other assassinations as well, though it has rarely publicly acknowledged them. Al-Batsh was believed to have been working on Hamas' unmanned aerial vehicle program and was working on improving the accuracy of its rockets. His brother, Rami, told Malaysian media in Kuala Lumpur that he hopes to take the body back on Tuesday. 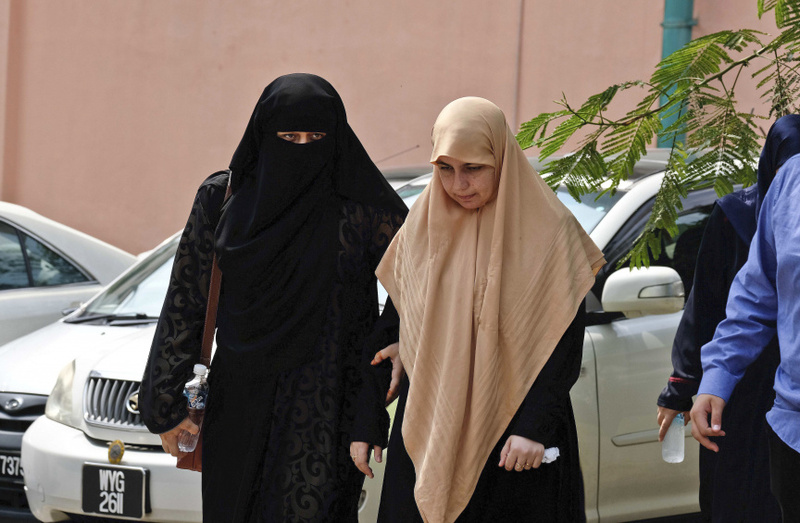 Police say al-Batsh had lived in Malaysia for more than seven years and had permanent residency status. He had a degree in electrical engineering and lectured at a local university, but police couldn't confirm reports that he was an expert in rocket making. Al-Batsh traveled locally and abroad to speak on Palestinian issues and was scheduled to fly to Turkey for a conference when he was killed, police said.